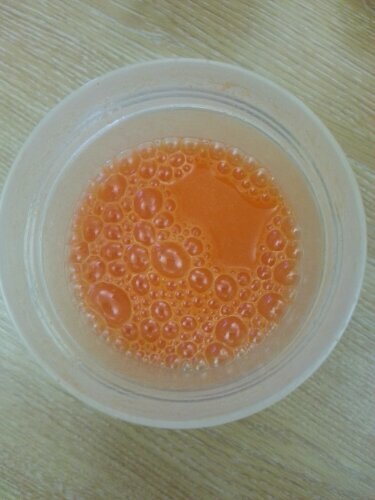 One large carrot and one large orange (peeled but with pith still on) juiced will make a portion of this delightfully bright orange juice. It doesn’t have a strong flavour – the orange and carrot seem to cancel each other out. However it is pleasing and refreshing to drink, not to mention very healthy! ← Valentine’s Day is Coming!